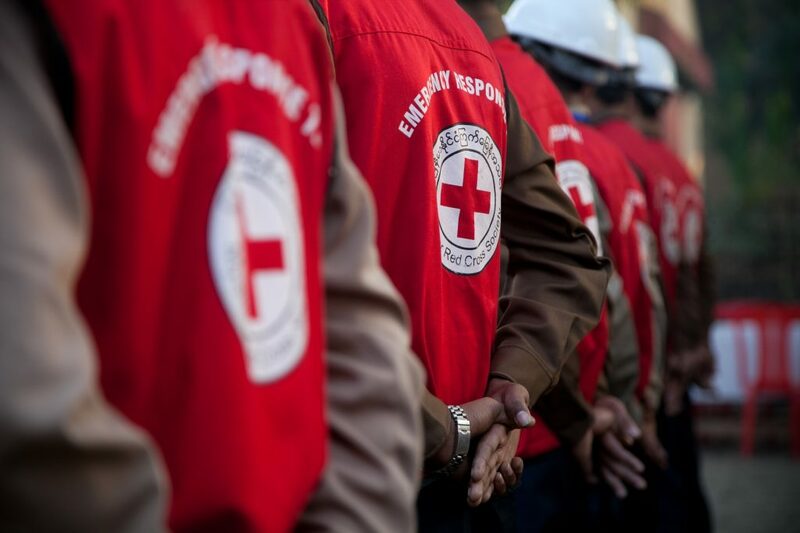 IFRC Emergency Appeal and Plan of Action (PoA) is a plan that articulates how the IFRC intends to respond to an emergency situation where there are significant needs for which international assistance is required. An Emergency Appeal is always based on a request from a member National Society, and is usually issued on the basis of ongoing needs assessment and an operational PoA, and it consists of a narrative and a corresponding budget. To access to to archived or ongoing appeals, visit IFRC appeals database. 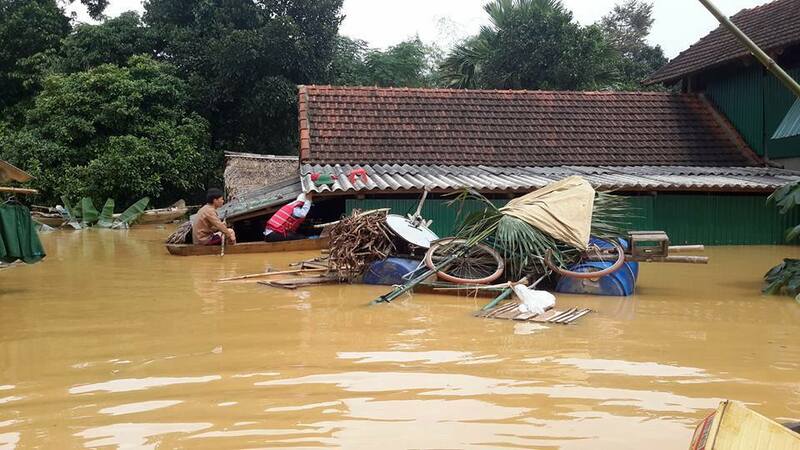 Heavy flooding, as consequence of cold weather and torrential rainfall following Tropical Depression Aere, caused substantial damage in the central provinces of Nghe An, Ha Tinh, Quang Binh, Quang Tri and Thua Thien Hue. The provinces experienced heavy rainfall between 13 and 15 October 2016. As a result, transportation on the main national road from the North to the South was disrupted. Many schools were closed. 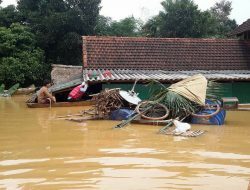 Rain started to reduce in the evening of 15 October, allowing for floodwater to recede around one meter in Tuyen Hoa district, Quang Binh province. On 16 October, rainfall has almost stopped but many areas remained inaccessible. A day later, many families in Son Trach commune, Bo Trach district, returned their homes and started cleaning. 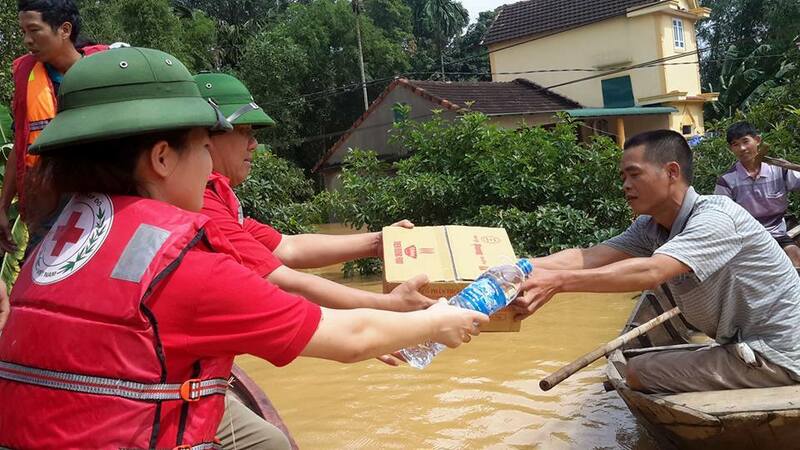 In response to the emergencies, Viet Nam Red Cross (VNRC) dispatched relief items and cash, totalling VND 1.97 billion (CHF 85,000). 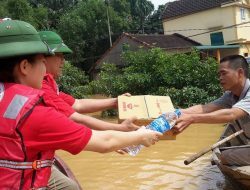 Four Provincial Disaster Response Teams (PDRT) were deployed to carry out needs assessments and conduct relief distributions in Nghe An, Ha Tinh, Quang Binh and Quang Tri between 18 and 21 October 2016. 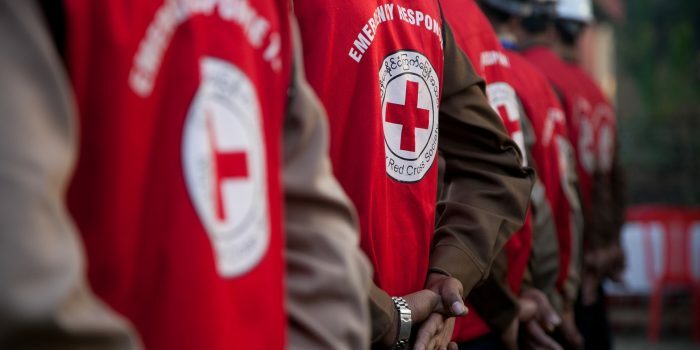 IFRC released the DREF of CHF 67,466 aiming to replenish relief items which have been distributed by VNRC, from preparedness stocks, to meet immediate needs of the most affected people. The replenishment will enable VNRC to be further prepared to future disaster events in this typhoon season.